Our practice utilizes state-of-the-art 3D cone-beam CT (computed tomography) technology that provides highly accurate 3-D radiographic images for the diagnosis, planning and treatment of oral surgery. 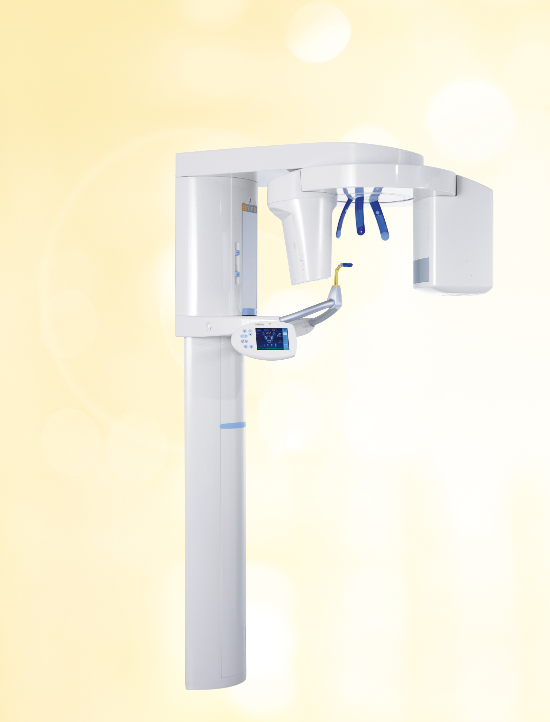 This technology provides highly accurate 3-D radiographic images for the diagnosis, planning and treatment of dental implantology, TMJ analysis, airway assessment, oral and orthognathic surgery and other dental procedures. Undistorted, anatomically correct views of the jaws, teeth and facial bones along with cross-sectional (bucco-lingual), axial, coronal, sagittal, cephalometric and panoramic views are easily generated. Three-dimensional images enable a level of anatomical accuracy and patient care not possible with 2-D technologies. With the addition of cone-beam CT technology in our office, our practice is committed to providing innovative, high-quality, patient care.